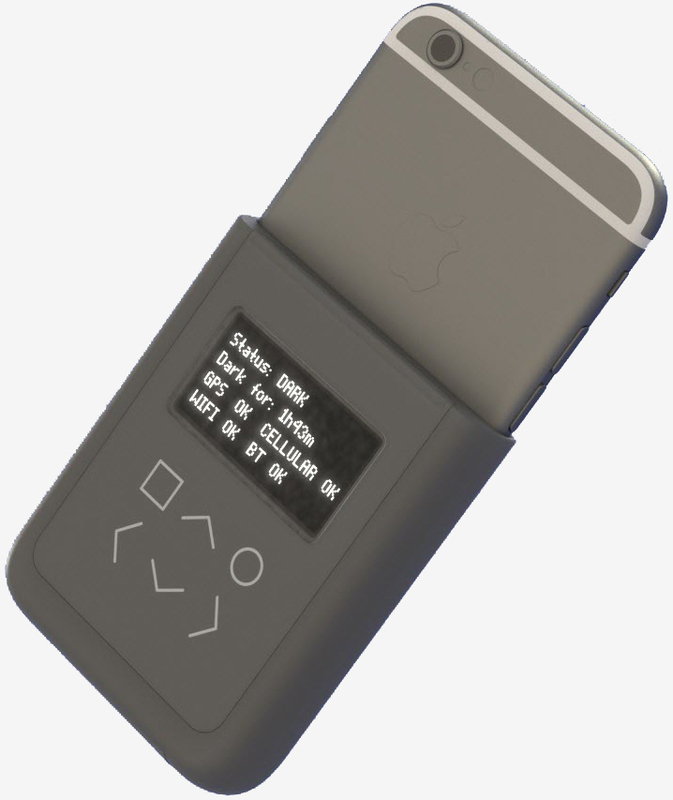 NSA whistleblower Edward Snowden has teamed up with renowned hardware hacker Andrew “Bunnie” Huang on the development of an iPhone accessory designed to detect when the phone’s radios are actively transmitting. The idea behind the device is to provide reporters and journalists traveling in dangerous regions with a way to determine if their iPhone is being tracked or otherwise giving up its location. Certain governments, they claim, have access to high-level hacking techniques and can even deploy malware that can trick people into thinking their device is off when it’s really awake and actively eavesdropping on conversations. 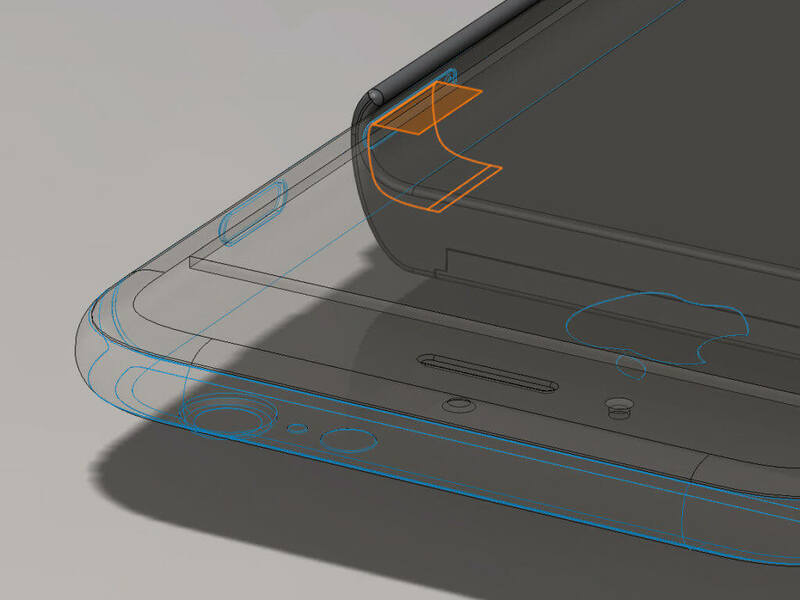 The accessory, which is designed to look somewhat like a standard phone case, will feature a mono-color screen and function like an oscilloscope by routing tiny wires into the iPhone through the SIM card slot (the SIM card would be moved and housed inside the accessory) and attaching to test points on the phone’s circuit board. The wires would be capable of reading electrical signals from the phone’s antennas and warn the user if radios are transmitting when they shouldn’t be. Huang tells Wired that their device may even include a kill switch that would turn the handset off automatically. Dubbed an introspection engine, the device is little more than a concept at this point. The duo say they’ll lean on Chinese manufacturers to build it and that both the software and hardware will be fully open-source to curb any potential tinkering by its manufacturers. This may sell well if they can accomplish the design goals. Funny that they would task the Chinese to build it. Except WiFi and Blue Tooth rarely pass through the SIM (if ever, to my knowledge). How do they monitor that? Very good. Does a siren go off with a rotating red light if spurious emissions are detected? Ok, for the conspiracy crowd...why do you think most cell phones now, have "non removable" batteries. Because they are in bed with the governments to track you. LOL. expensive toy that does it. Here I looked it up for you: http://www.scientificamerican.com/article/fact-or-fiction-nasa-spen/ . Don't mention it! It was, but, simply the Russians used a pencil. Do you know why we used a pen over a pencil? The graphite dust and wood shavings were breathed in by cosmonauts/astronauts, clogged the air system, and had the potential to short out the electrical system and start a fire. Also, I'm not sure that aluminum foil would be able to stop the 14-40cm waves of 4G LTE - those wave sizes were selected to maximize penetration into buildings. I would bet that they would zip right past a piece of uncharged aluminum foil. Maybe if you attached it to an AC source set to around the same frequency (750-2150MHz), you might be able to block it, but that would only target 4G LTE, nevermind the 3G, 2G, BT, WiFi, GPS, AM/FM, and the emergency radios. It all seems a little impractical when compared to putting the SIM card behind a manual on/off switch. It wouldn't do anything about GPS, BT or WiFi, but at least it is better than nothing, and GPS can be taken care of by going inside/underground, and BT/WiFi have pretty limited ranges.